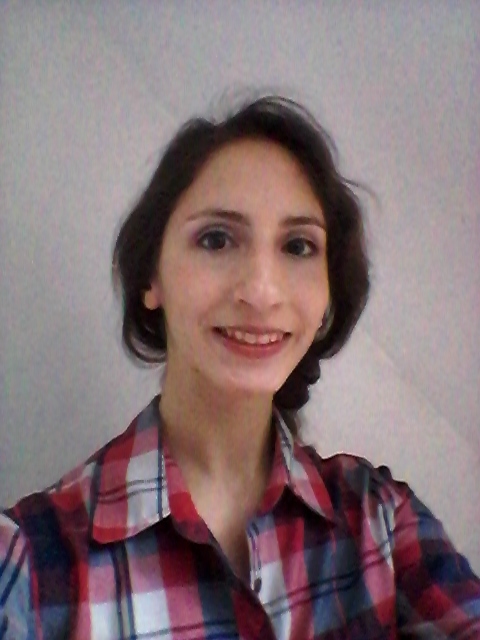 Eliana Canero completed her undergraduate studies at the Faculty of Exact and Natural Sciences of the UBA, and graduated in Biological Sciences in 2014. 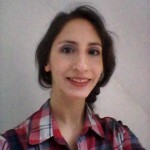 Since March 2015 she is working in the LABORATORY OF ADDICTIONS NEUROBIOLOGY of the ININFA directed by Dr. Graciela N. Balerio, developing her PhD thesis in the framework of a doctoral grant awarded by the University of Buenos Aires. Topic of study: “Study of the involvement of the CB1 cannabinoid receptor in the vulnerability to morphine dependence in adolescent mice”.